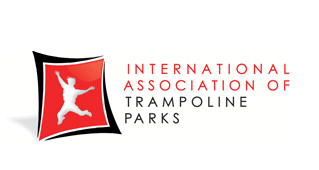 Our Junior Jumpers jump time will be held Monday through Friday from 9:00am to 11:00am. Holiday hours may apply. 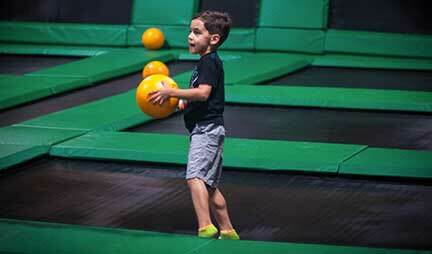 Just think, you can burn as many calories playing with your children at our indoor trampoline park in 10 minutes as you would running for 33 minutes, and still fit in time to socialize with your other Junior Jumpers friends. Does that sound fun or what? 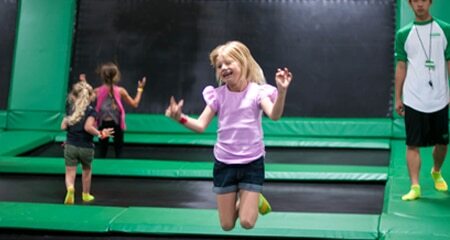 The cost (Parent and 1 Child up to 6 years old) for 2 hours of jump time will be $18.00 and each additional child will cost only $5.00. To maintain a safe and clean environment, participants must jump in our reusable ROCKIN’ SOCKS for $3.00. 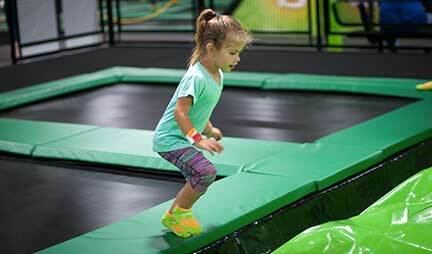 For safety reasons outside socks are not allowed within the Rockin’ Jump Wayne indoor trampoline park. Please forward this message on to other ROCKIN’ PARENTS that you think would enjoy our venue.